To all those that have been to the Daniel Island Library, you know just how special this place is. 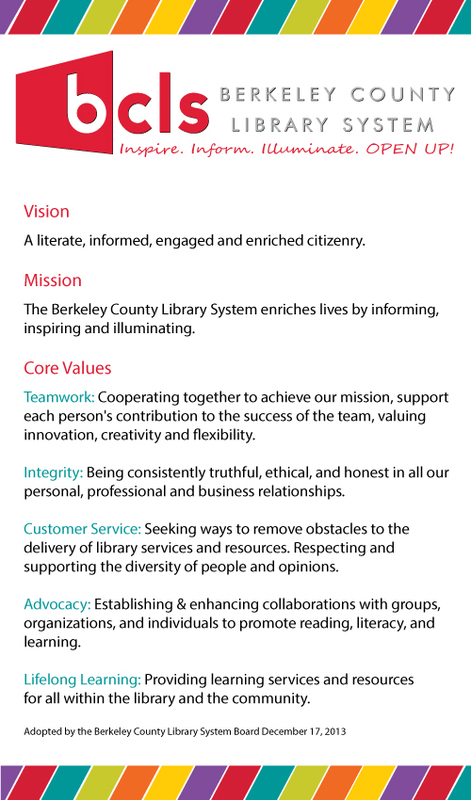 The Library is a vital resource in our community and part of the Berkeley County Library System. And from an austere concrete pavement, the Daniel Island Home Tour Committee has cultivated an oasis of greenery for generations to cherish. The Daniel Island Harvest Tour of Homes Committee has provided the following items to the Daniel Island Library from its fundraising efforts.